Hellboy Review: This was something. Where We Share Our Love of Toys, Video Games, and More. The movie opened a new world to more Spider-man fans and they should continue the trend. 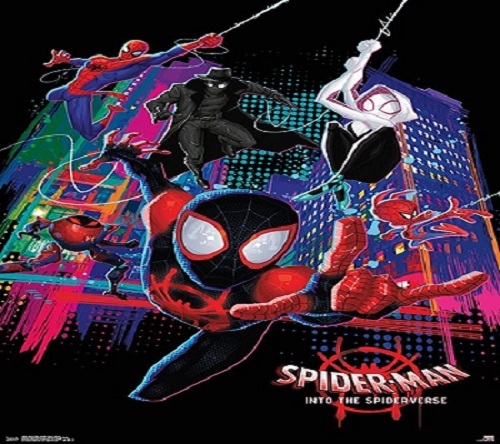 Spider-man: Into the Spiderverse did an amazing job with the characters they used, we thought expanding the Spiderverse movie would be an interesting topic. Spider-man has been a favorite in the household and after we saw Into the Spiderverse, our minds began to race. Who else should appear in an expanding universe. After some long discussions, here is our list for expanding the Spiderverse movie. 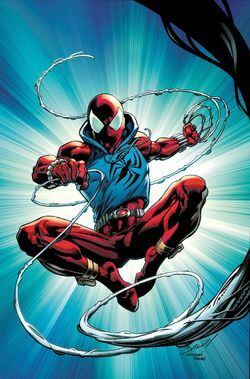 Scarlet Spider-man – The original Ben Reilly would make a great addition to the universe. This clone of Peter Parker proved to be more unique than most thought he could be. It also helps we love the look of his costume. 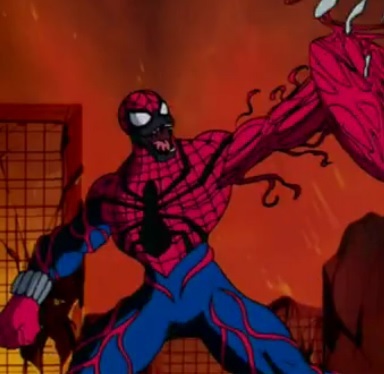 Spider-Carnage – A secondary clone who grew a hatred for Ben Reilly. Once he bonded with the Carnage symbiote, he devastated New York City. Eventually they reminded Spider-Carnage of the Peter Parker inside who went on to sacrifice himself to save the world. 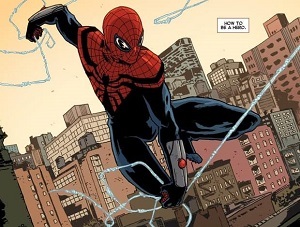 Superior Spider-man – This is one of the more intriguing ones on the list.The story arc was impressive one based on the surprise twist at the end. 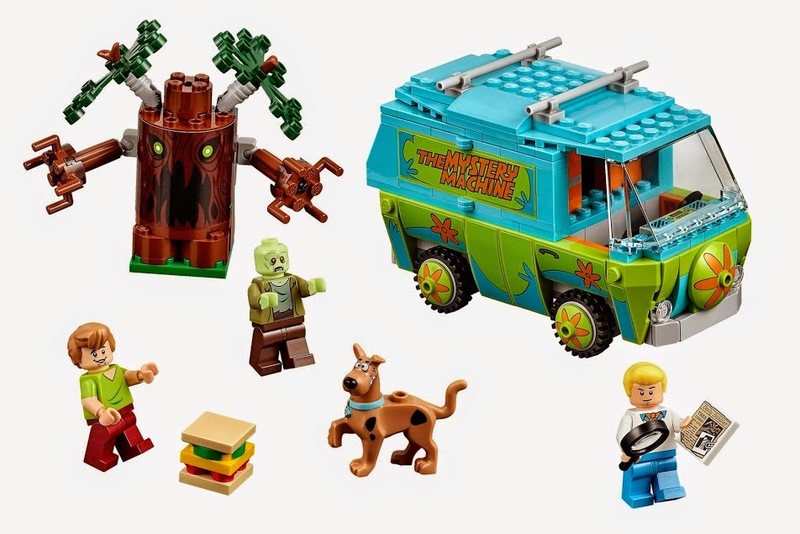 We would love to see how he interacts with the rest of the variants. Spider-Woman – This version of Jessica Drew is that she is a clone of Peter Parker. 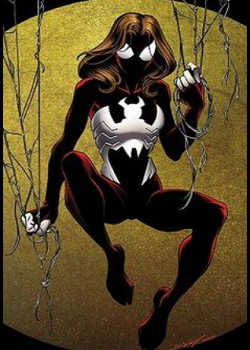 She eventually teams up with Ben Reilly and Kaine to investigator the Inheritors. 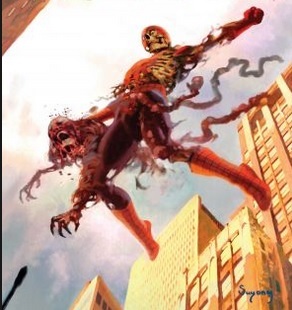 Zombie Spider-man – This Peter Parker version from Earth-2149 showed fans what would happen if some of our favorite characters were affected by a zombie contagion. 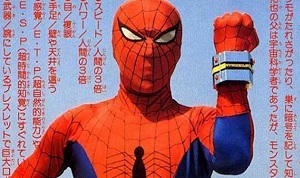 Spider-man (Japanese TV Series) – Though he is not part of the Spiderverse, we think they could do a cut scene at the end with a version of Spider-man interacting with it. If you have not see the show, check it out on Youtube. 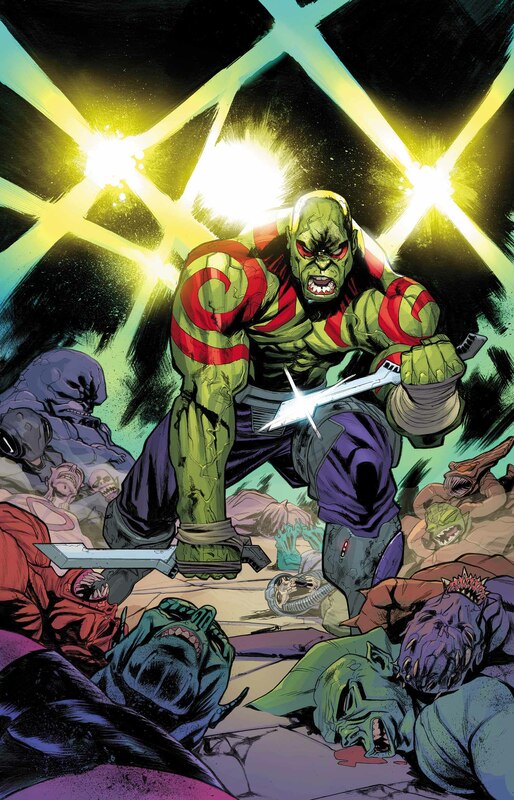 Forget what you know about this hero from Guardians of the Galaxy and learn the truth behind him. Share away. 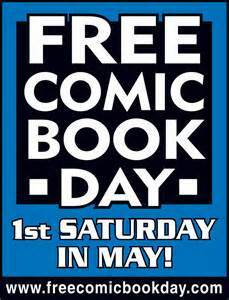 As May The Fourth be With You comes to a close, we prepare for a bigger event. Share away. @TheToyLockerMI 2019 | Newspaper Lite by themecentury.